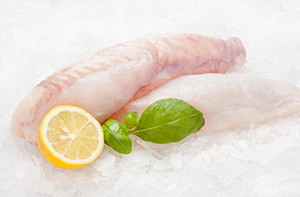 Here is just a selection of the white fish products we can supply, if there’s something you’re looking for but can’t see, please call on 01482 324452 and we’ll be happy to help. 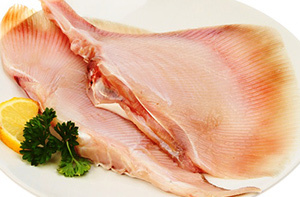 Excellent flavour with a firm sweet flesh, easily flaked for a delicious fish pie. 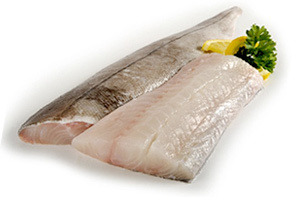 A little dryer than cod fillets but just as versatile, delicious with chips and mushy peas. One of the kings of the sea. 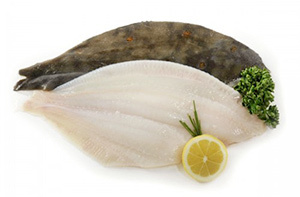 Slightly dry flat fish fillets ideal grilled or pan fried. 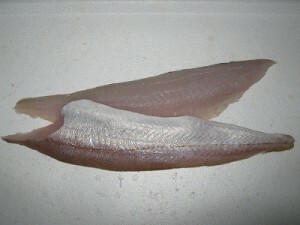 Firm white fillets full of flavour. Can be cooked by all methods. 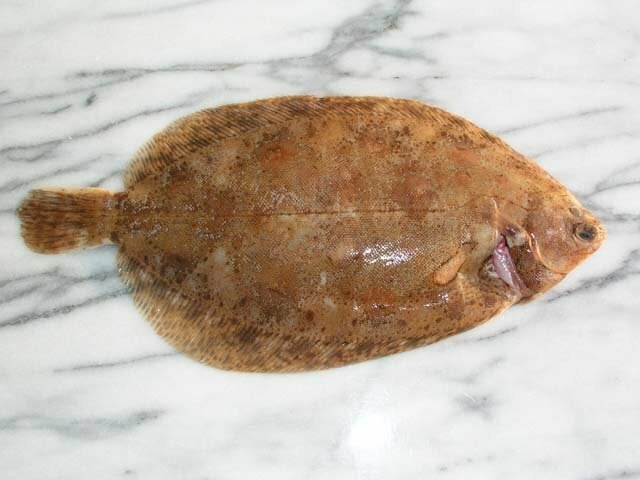 An old timer from Hull called these doctor fish because his mum gave him whiting to keep his strength up. Very similar to haddock. 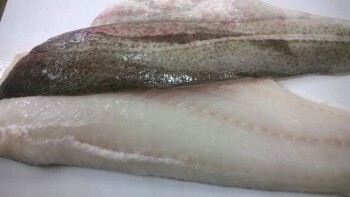 Beautiful flat fish fillets a little more moist than lemon sole. 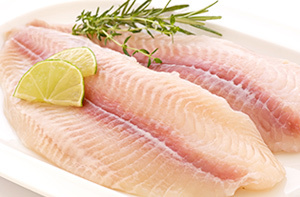 These fillets are delicious grilled, poached, steamed or shallow fried. A little dryer than plaice but definitely one of the sea’s finest. 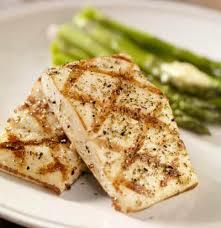 Ideal grilled, poached, steamed or shallow fried. These wings come skinned and pan ready. A pink moist flesh delicious with a black bean sauce. Skinned and cleaned a chef’s delight. 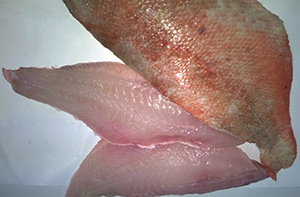 Very firm texture makes it ideal for dishes where you do not want the fish to break up.